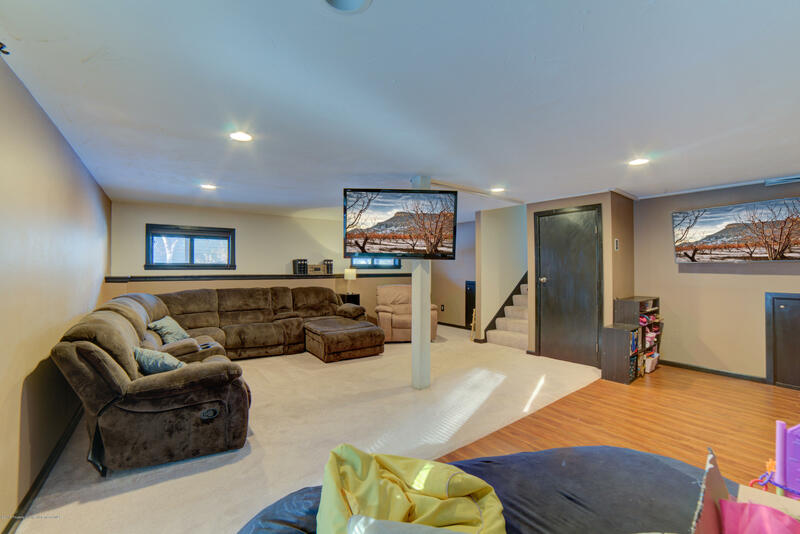 Enjoy living at the back of the cul-de-sac and the edge of 3 Mile Creek in this spacious home. 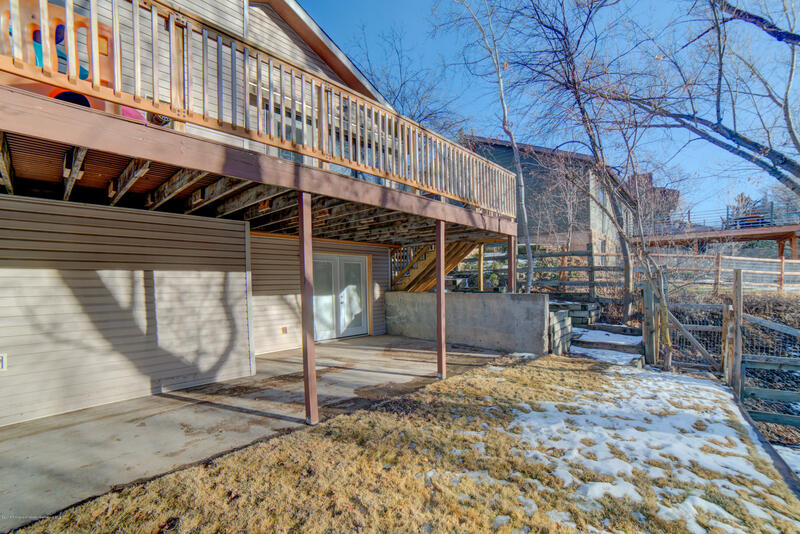 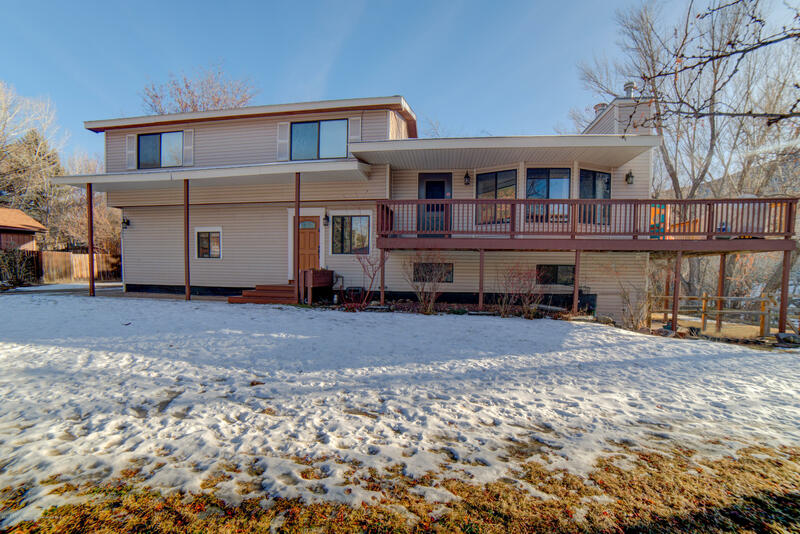 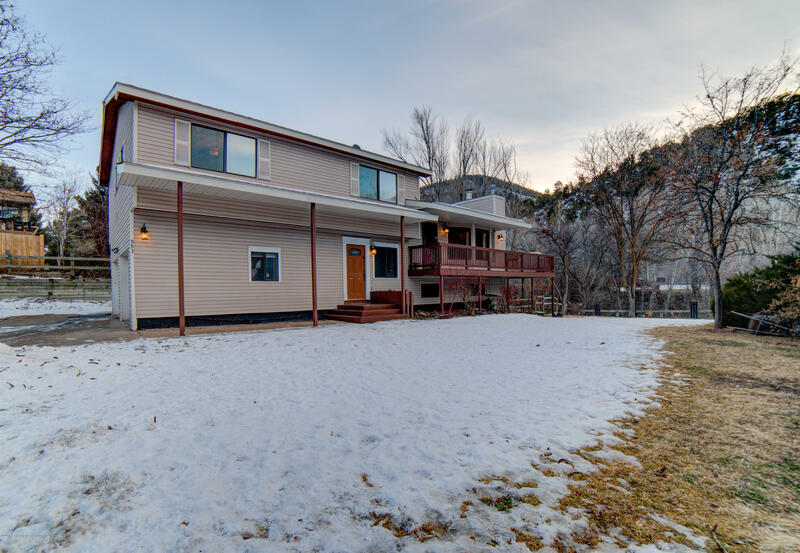 Featuring three levels and a fabulous wrap around deck, there is room to spread out and entertain here. 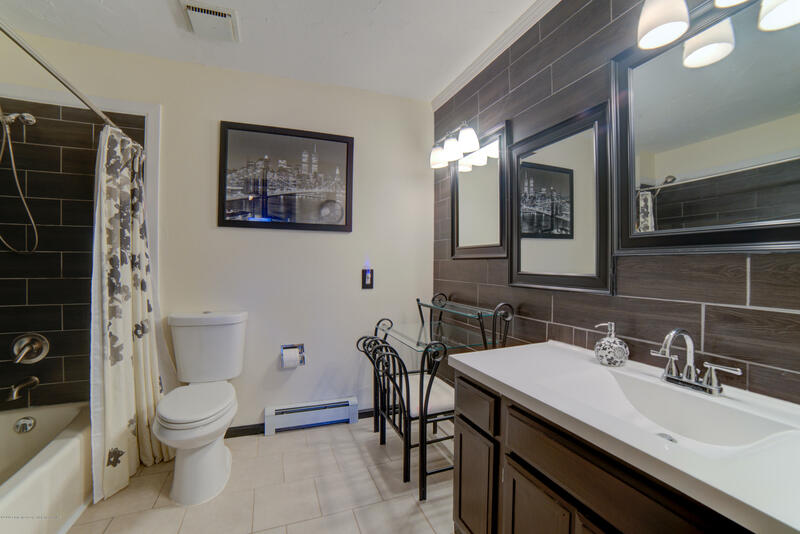 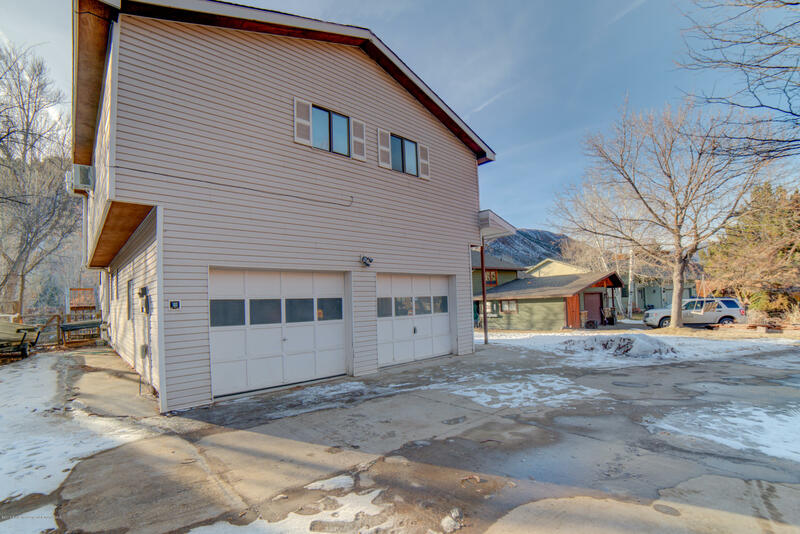 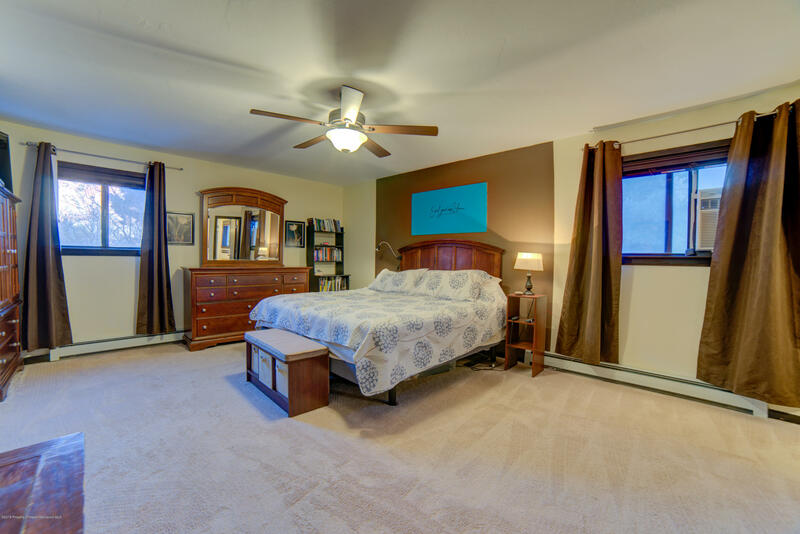 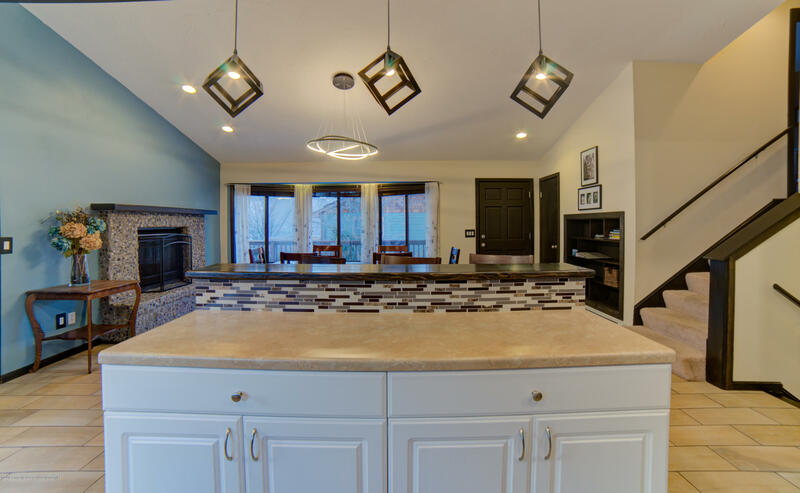 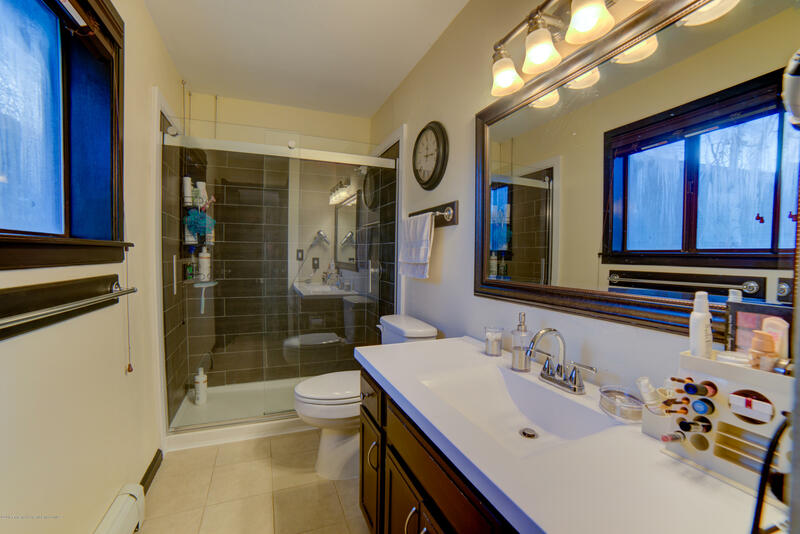 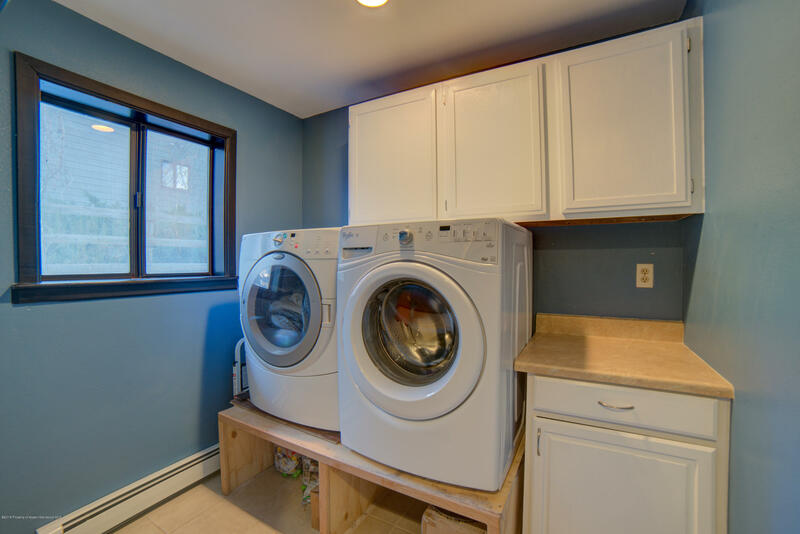 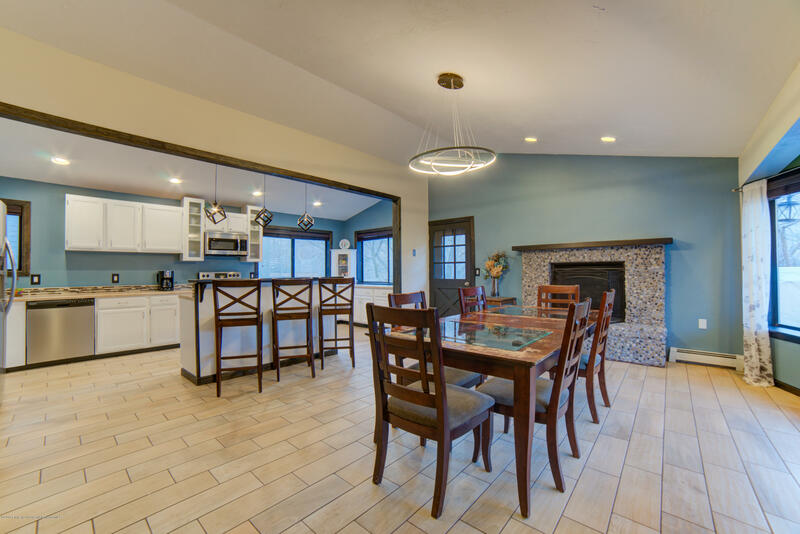 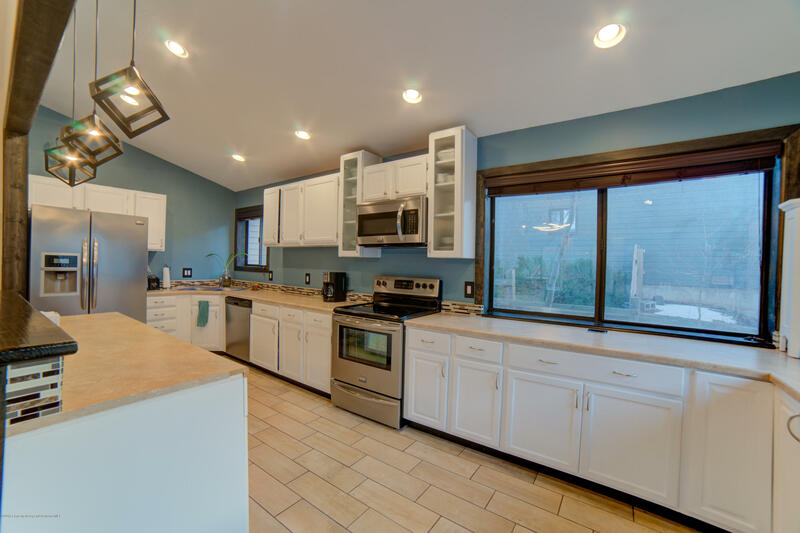 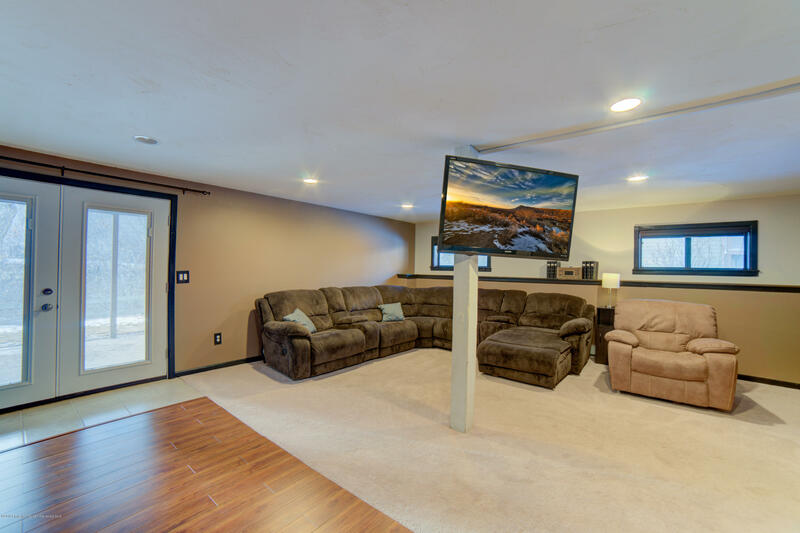 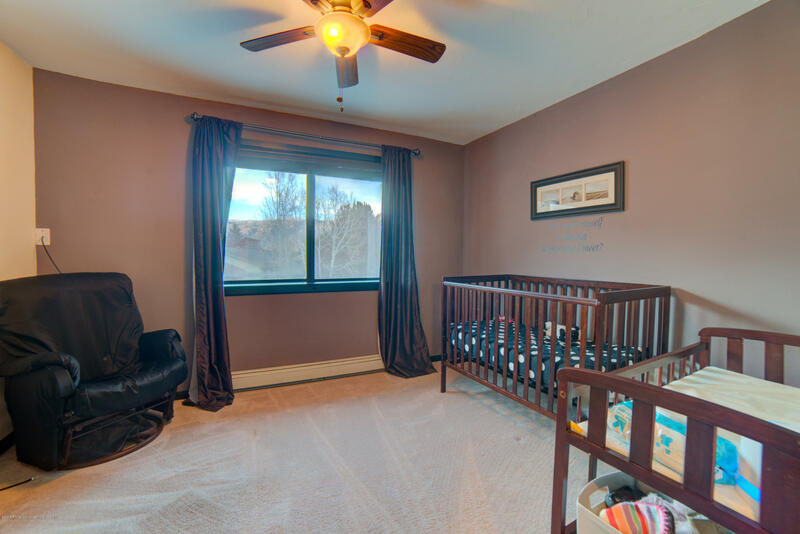 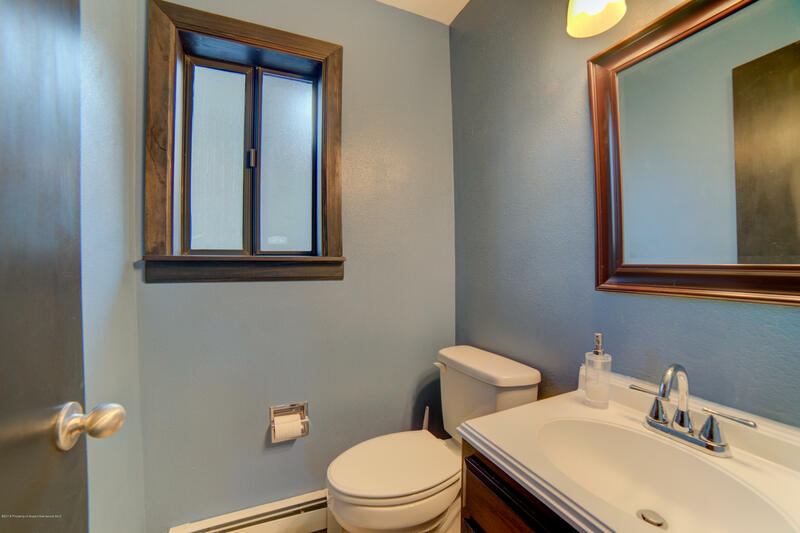 The property has recently been remodeled including all new floors, appliances, bathrooms, fixtures, and main level open living space that adjoins the kitchen. 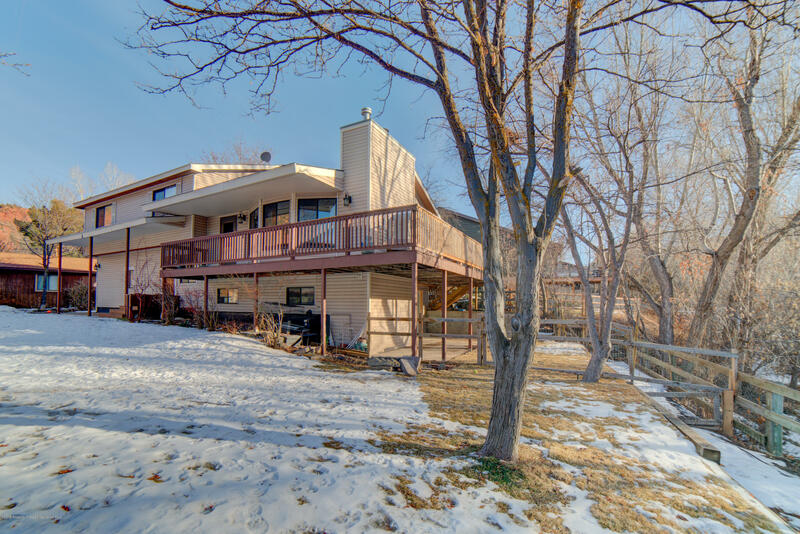 Gather on the deck and enjoy the creek flowing beneath you during the summer or snuggle around the fireplace in the winter. 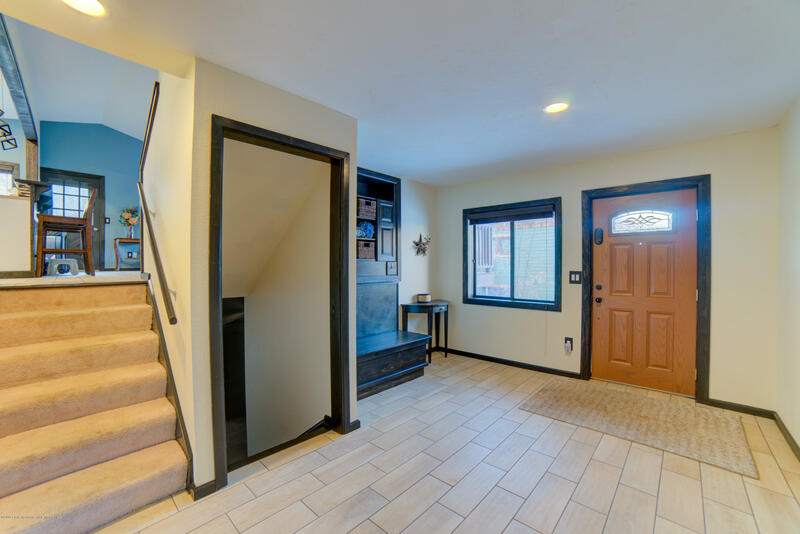 If you were not already convinced then it should also be mentioned the established neighborhood, fenced yard, no HOA, and lawn and garden area are additional reasons to consider this home.